Get your hands on our most delectable fudge in bulk. 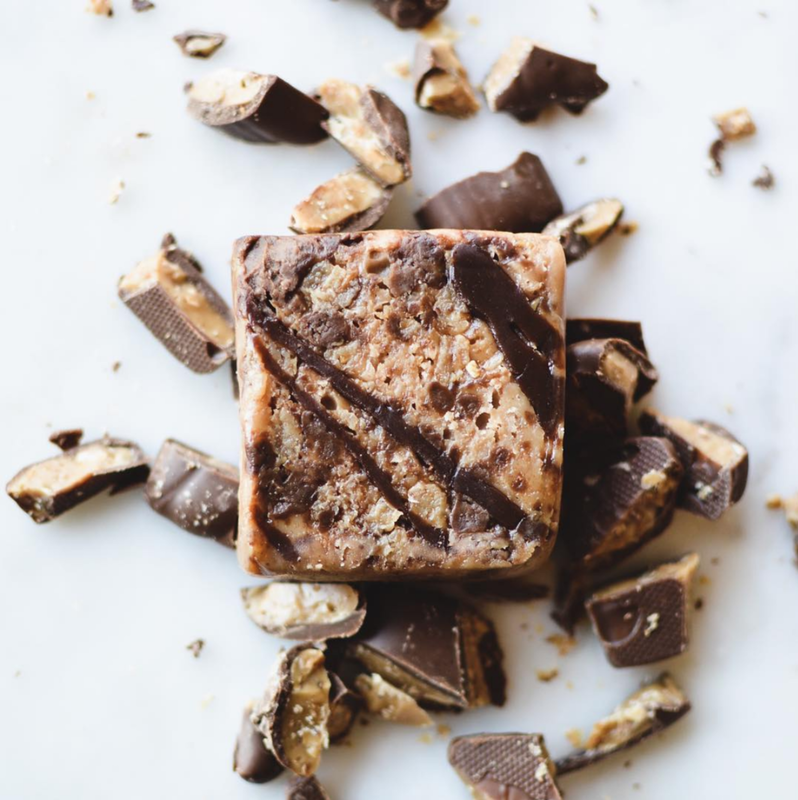 Our specialty orders are perfect for your next event, corporate gifts, wedding favors, or any time you want to treat you and 50 of your closest friends to sweet morsels of goodness. 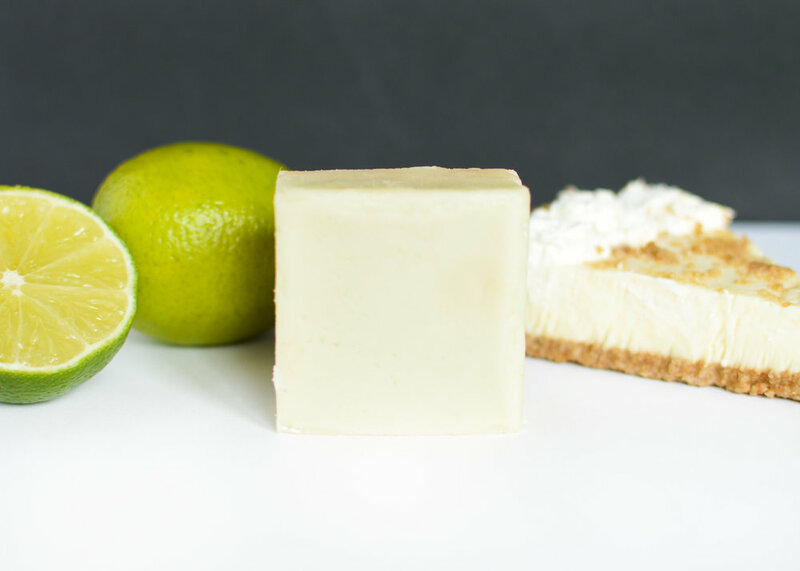 You'll still get half a pound of our fabulous fudge in two of our seasonal flavors, wrapped to perfection in individual boxes and delivered straight to your door. All you have to do is choose who the lucky recipients will be. Customize your order to match any occasion. Craft your own message and choose your colors. Heck, we'll even work with you on perfecting your design. Custom colors only available on orders of 50 or more. Transform our standard box into your very own with custom colors. Only available on orders of 50 or more. Have a flavor you're after? Let's talk options. We'll work with you to make sure the flavors suit your fancy. Special orders only available for single month delivery, but we don't mind breaking the rules. 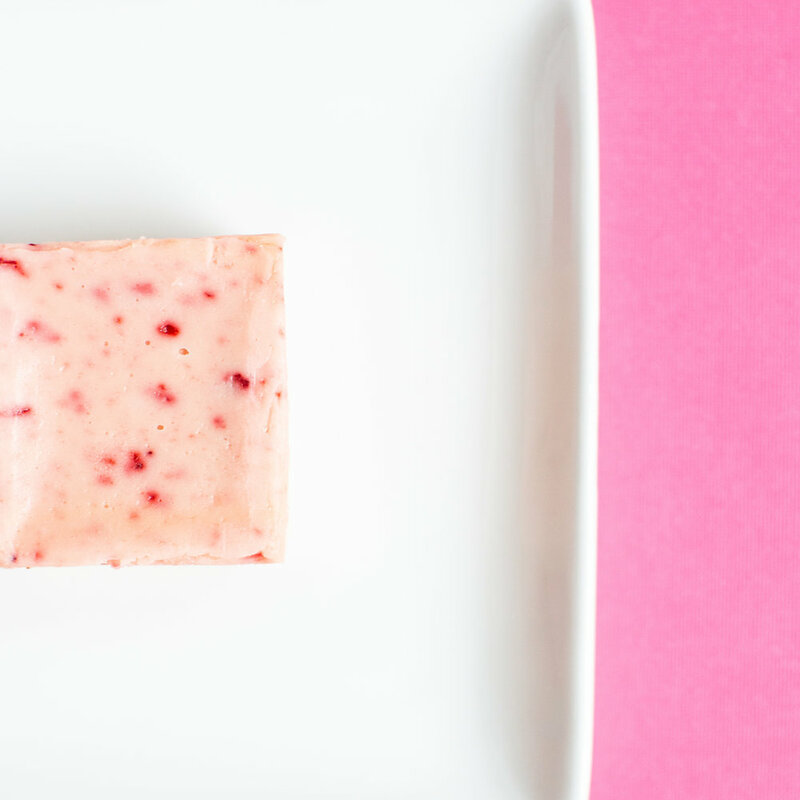 Interested in gifting 3-month fudge subscriptions in bulk? Let's chat.